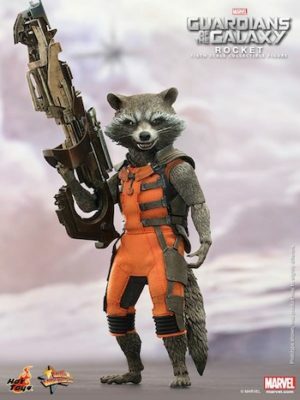 Rocket Raccoon is an intelligent superhero and leads the Guardians of the Galaxy team. On the team he serves as the team’s pilot, tech expert, weapons expert, expert marksman, and a talent for engineering jailbreaks. He previously escaped from 22 prisons. 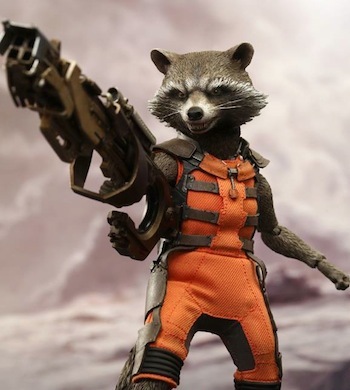 In the 2014 live-action movie by Marvel titled Guardians of the Galaxy, Rocket Raccoon is void by Bradley Cooper. Rocket is genetically altered and has cybernetic implants in his body. When told that he resembles a Raccoon, he asks “What is a raccoon?”. 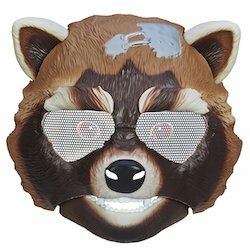 Below are some costume ideas for kids to dress up like Rocket Raccoon for Halloween. Raccoon costume will be popular this Halloween following the Guardians of the Galaxy movie. 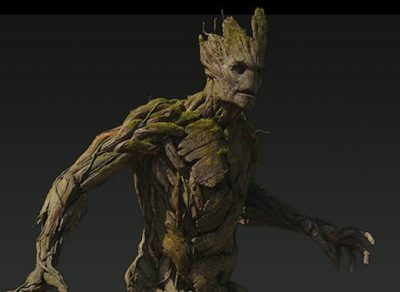 Click here for more Guardians of the Galaxy costume ideas. Raccoon costume is a padded jumpsuit with attached tail, backpack, holster and mask. 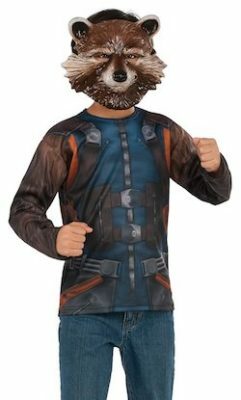 Rocket costume long-sleeve top and mask, children wear with own pants or skirt.Click here to get Rocket Raccoon Costume Top.